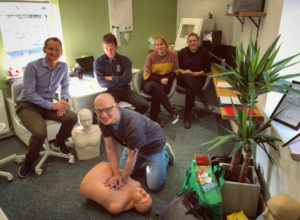 This month we have had first aid training in the laboratory. Jonathan is a clinical dental technician so must keep up to date with first aid and medical emergencies. It is also important to keep up to date with this topic as it is a requirement for our GDC memberships. We had an informative morning & can highly recommend Peter from Medical Emergency Training. 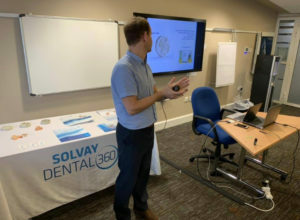 Jonathan visited Poole, Dorset to present An Introduction To Ultaire, to Clinical Dental Technicians, on behalf of Solvay. 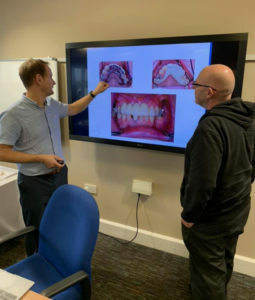 He shared case studies he has done for his own patients as a CDT, as well as case studies we have done for our dentist’s patients. 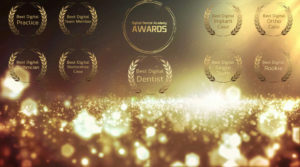 Finally, we have been nominated for two categories at this years Digital Dentistry Awards. 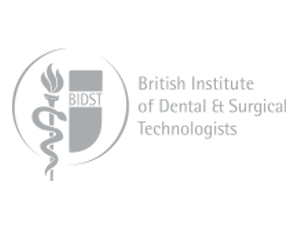 Jonathan has been shortlisted for Best Digital Technician & Best Digital Single Tooth Case. Find out on 3rd November if we win!